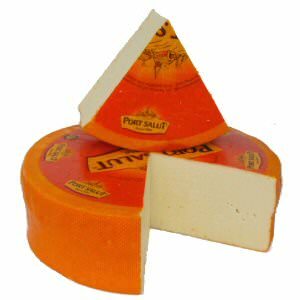 Port Salut is a traditional monastery cheese and is also known as Saint Paulin. 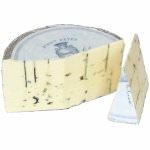 Port Salut is a creamy, semi-soft cheese made from cow's milk. It usually has a wheel-shape. The thin, washed rind is smooth and leathery. It ranges in color from pale yellow to bright mandarin orange. 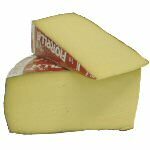 It was the first French cheese produced from pasteurized milk. 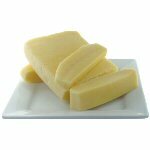 We cut and wrap this cheese in wedges of 8 ounces and 1 pound. Ingredients: Pasteurized milk, salt, bacterial culture, enzymes, color: annatto extract.